Hi, new Podium user here. 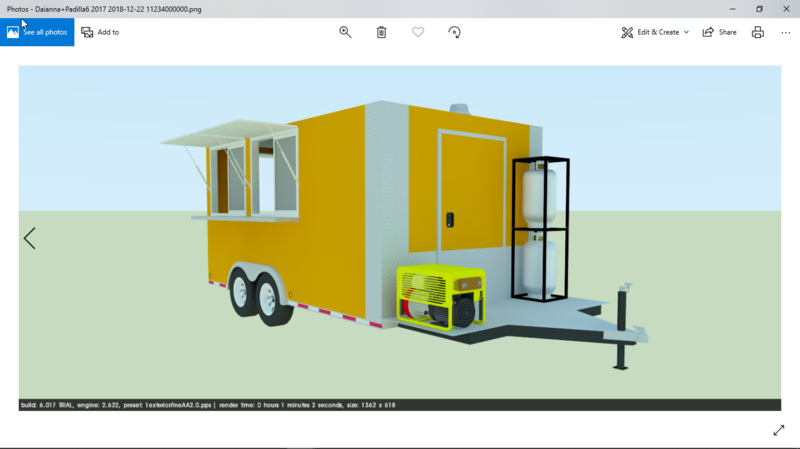 I design and build concession trailers. I'm hoping I can use Podium to give me high quality rendering for my clients. Not going too deep into the program yet, i tried an initial render, but the output was nothing like I expected, not realistic at all. Should I be using the Podium Browser for material instead of Sketchup? What can I do to improve on the output quality? Thanks. well...I think there's a lot you can do to improve this, but it will take some effort from your side. so make something to place your object on. I do a lot of tents and for a fast result I placed them in a standard environment. You can make this yourself or choose something out the Podium Browser. second: turn shadows on: it gives more depth. third: play with your materials settings. is a material reflective? If so; is it glossy? does it have a bump? And there is a lot more on this forum to acquire, but this will give you a starting point. Those tips you just showed me is definitely a step in the right direction...I'll incorporate them into this model and hopefully get better results. Thanks for the reply. 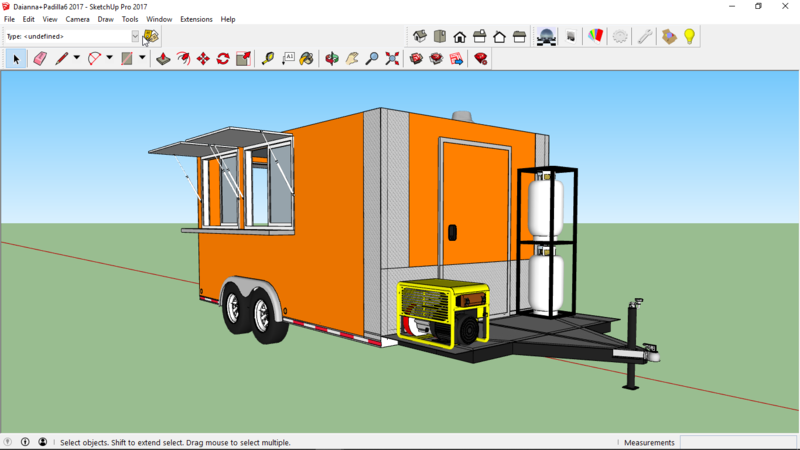 You haven't configured anything in the render at all, and you are expecting the render engine to instantly and automatically transform your SketchUp model into something a lot more realistic. First of all you need to configure the background sky, turn on shadows, add a ground plane and tell Podium a little about the material properties of the surfaces. The Browser has a series of preconfigured materials and objects (including vehicles) which make configuring your scene a lot quicker and easier. Have a look here. This will give you some useful information to get started. The great thing about this model is it looks like there is enough detail in the model to create some great renders! Yes, I was expecting too much for the little effort i put in. Like I said earlier, the Podium tutorials seemed didn't seem to "walk you through" clearly enough for first time users. I got more helpful input from the two reply's to this thread. The components you are building wound be a tremendous help to new start up users..thank you for investing your time, and for the helpful response. Well, all beginning is tough especially when you don't know where to begin..
As Bigstick said your model has lots of detail, so it comes mostly to setting up your material and environment. Just show us your next render and questions and we/somebody will help you along! I've finished a road component. It needs a little testing before it goes in the Browser, but it should be done. nice, I will be using this a lot..
Drawovis, I'll be doing another render shortly, thanks beforehand for offering to help..it's much appreciated. Bigstick, I can't wait to see what you came up with.. hopefully you'll have it posted soon! 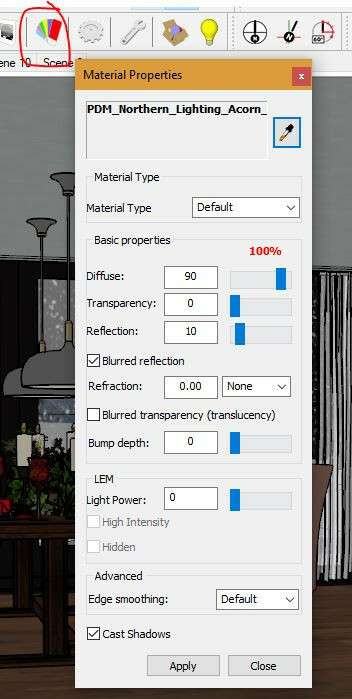 I'm trying to install this extension for the ground plane, but I keep getting "This does not appear to be a valid Sketchup model". The extension .rbz appears to be correct, but it will not install...is there any way of checking it? Here you go, these are first issue for testing. As it's the holiday period, we haven't done much on this sort of stuff. I haven't even created the thumbnails yet. If you have details and dimensions for any more road kerb types, I can add these too. If the extension of the Fur plugin is rbz, you need to use the Extension manager tool (>Window>Extension Manager) to install it. You need to be aware that 2.5d grass can take a long time to render, so don't make this area too big!